← Let’s Keep This Star Wars Train Rolling with Darth Vader by Tell It Animated! Before watching the first episode of season 8, this entry was going to be about Tyrion Lannister. Tyrion is still cool…but he hasn’t done anything particularly cool in awhile. He’s matured and been in a pretty steady place for a couple seasons now. His older brother, meanwhile, is a far more fascinating character to watch these days. A man torn by love and honor, who did horrible things for his sister, but who still has that need to do right and good. His riding out in defiance of Cersei at the end of last season was pretty darn cool, and there’s no reunion I want to see more than Jaime and Brienne. 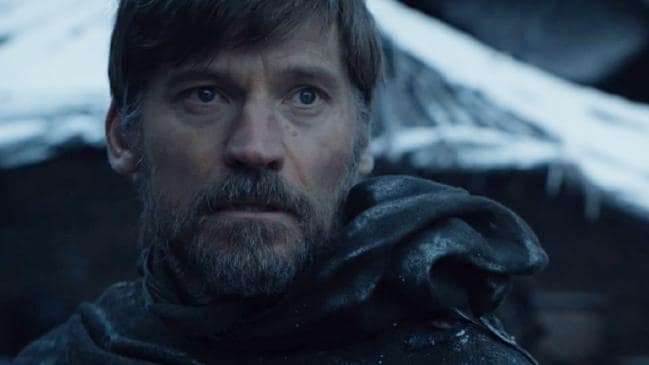 I am 100% in favor of a Jaime Lannister redemption arc as he earns his heroism in the face of the White Walkers. I like Jon Snow. 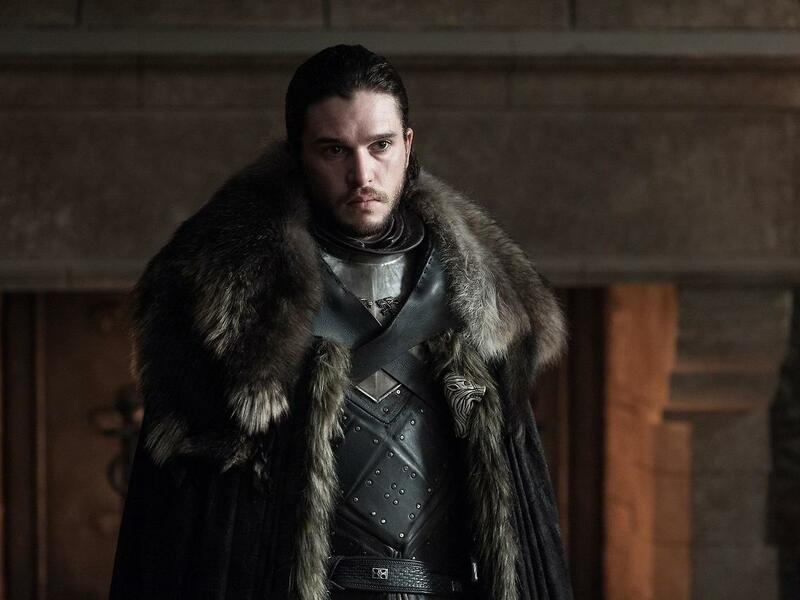 I don’t typically like lead characters (as this list will attest), but there’s just something dog-earedly heroic about Jon. He doesn’t want crowns or leadership. He just wants to keep people safe. I like that. I like how he’s boot-strapped his way into leadership, garnering more and more support behind him. I liked his journey north of the Wall, and his journey now that he’s south of it. I especially loved the scene last season where he first met Daenerys, where he scoffed in the face of formality and oaths and laid it out straight that they just need to work together to save everyone. I rather like that aspect of his character. Likewise, Davos is such a wonderful right hand man to Jon Snow. He, too, was pretty darn perfect in that scene last season. Davos has also had a really interesting journey to bring him to help out Jon. Lyanna Mormont is custom made to be loved by the fans, and I have no shame in falling for her charms. She’s a badass, pint-sized ruler and every bit the bear her family name implies. She takes nobody’s crap and proudly serves as the head of her household, often using her gifted oratorial skills to humble bigger and more important men. 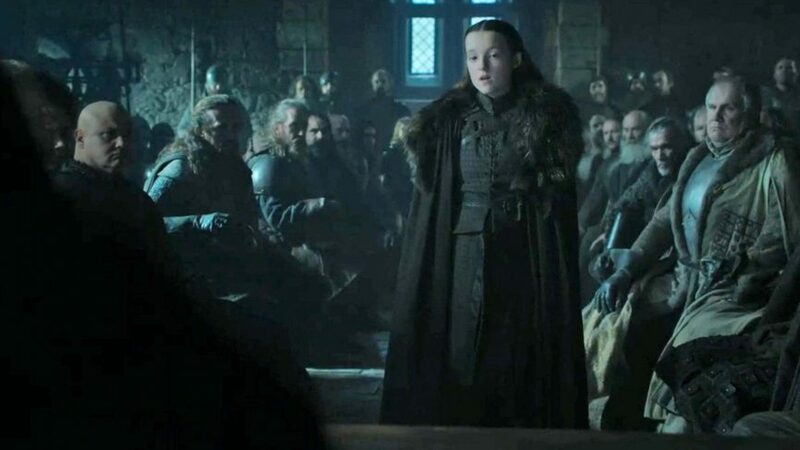 Watching her harangue a bunch of old lords into doing the right thing is some of the most fun Game of Thrones has to offer! Here’s hoping she gets a prominent role in the upcoming season and doesn’t die some ignoble death. Out of everyone on this list, I hope most of all that she survives the show. I don’t know how much of a journey Brienne has left, but she’ll likely stride heroically to whatever end the show has in store for her. She’s noble, she’s heroic, she’s a badass in battle, and she’s had one of the most interesting journeys on the show. 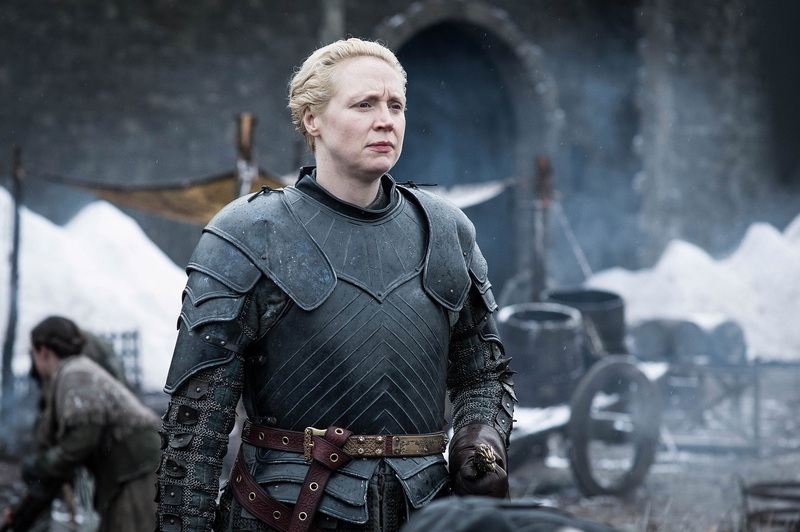 Brienne hasn’t been a major player in the titular game, but her adventures with both Jaime and Pod have been a hoot. I love her staunch goodly nature in the face of all things and I hope that earns her a worthy end — that being settling down in a lovely home with Tormund Giantsbane, because obviously. I’m a sucker for a prominent gay character in a major television show, and Yara Greyjoy is just plain cool. She’s as tough as the Iron Islands made her to be and is a damn fine navy captain. 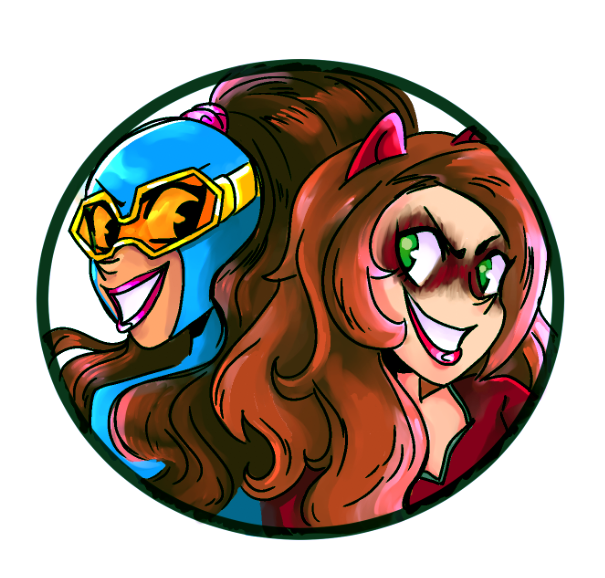 She’s heroic, but also shifty, and generally has a good heart and a good head on her shoulders. And that she’s unabashedly queer, and even made a pass or two at the Mother of Dragons, makes her one of the most awesome queer characters on Game of Thrones. That counts for a lot in my book. She wasn’t in a good place at the start of season 8, but I’m glad to see that was quickly resolved and hopefully there’s more of Yara to come. Oh Samwell, you are too good for this world. Chubby, worthless fat dude sent to the Wall in hopes of making something of himself? I can sort of relate! And then he goes and makes a gorram hero of himself? 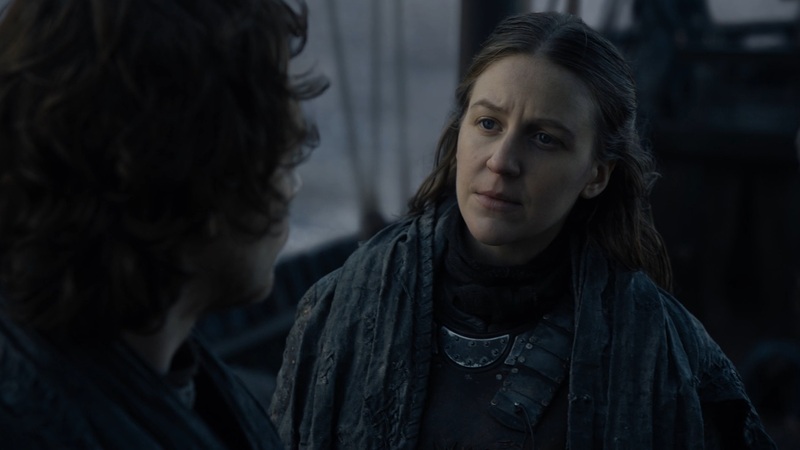 Rescues the girl, kills a White Walker, rises in the ranks of the Night’s Watch, cures Greyscale, rebels against the maesters, and is now back delivering the mother of all bombshells to Jon Snow directly! 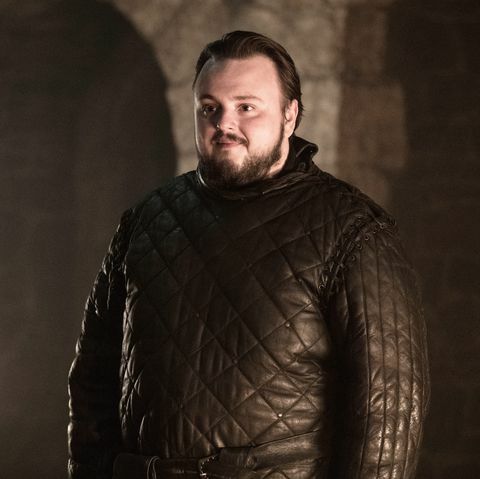 Samwell Tarly may be the dopey sidekick, but he’s got more heart than any of them. He’ll pull his weight when the time comes and continue to be the Samwise Gamgee to Jon Snow’s Frodo. Everybody needs one of those! 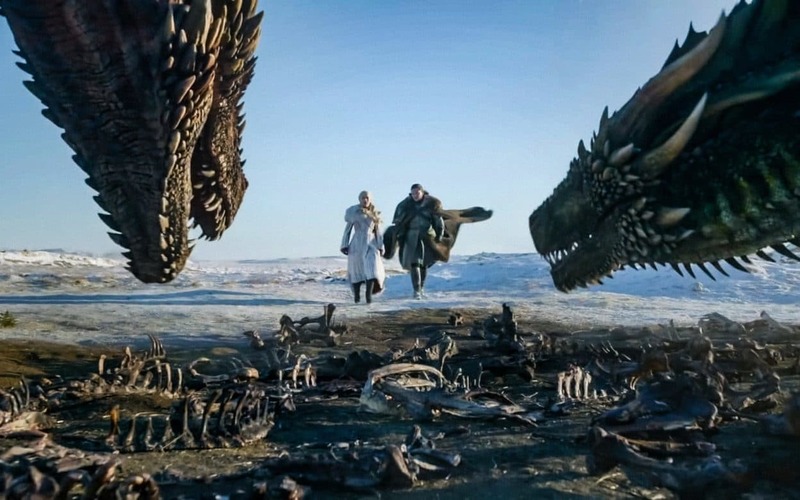 Posted on April 17, 2019, in Lists of Six!, Television and tagged Game of Thrones, HBO. Bookmark the permalink. Leave a comment.